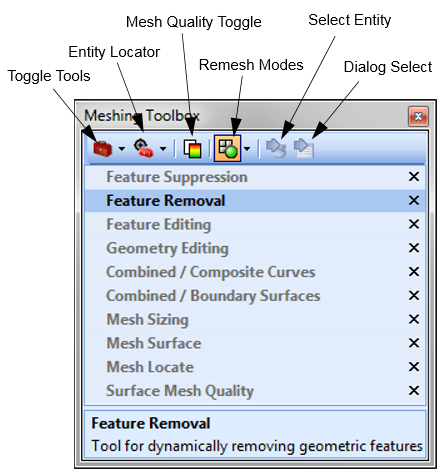 This deep-dive into the meshing toolbox will showcase tools that will help you edit geometry and create accurate meshes from the associated geometry. This webinar will explore all the tools in the Meshing Toolbox within Femap. Whether you are new to geometry and meshing or an experienced professional, this webinar will demonstrate some new tools that you can use to simplify and speed up your process!